Galpin Auto Sports brought the rain, the pain, and a whole lot of noise to the 2011 SEMA Auto Show. With a total of 12 new customized models, GAS really did their homework for some aftermarket action in Las Vegas. Leading the way was the 2012 Ford Mustang Shelby GT500 Super Snake, the modded super muscle car that was treated to an extensive aerodynamic facelift and, more importantly, some performance tweaking that blew the lid off of the Las Vegas Convention Center. We’ll proceed the ceremonies and tell you about Galpin’s very own hand-made steel body panels that were fitted into the GT500 Super Snake, adding nine inches to the car’s width. To give the car a little old-school Super Snake touch, Galpin custom painted the exterior with a Black paint finish with Tungsten Grey racing stripes, giving that added touch of exclusivity that only a GT500 Super Snake can have. 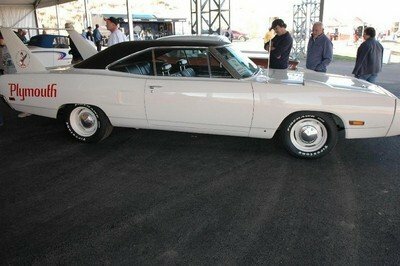 On top of all that, the one-off muscle car also received a new set of lightweight aluminum wheels with their own Super Snake center caps wrapped in Pirelli tires, as well as a set of electric exhaust cutouts. 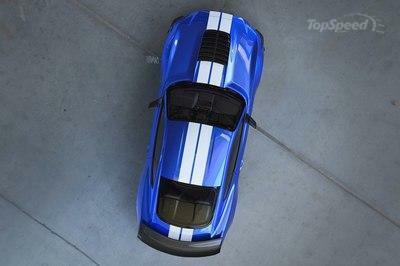 But the biggest part of the whole Galpin program lies under the GT500 Super Snake’s hood. Already boasting of a 5.4-liter supercharged V8 engine that spews out 750 horsepower, Galpin Auto Sports installed a Kenne Bell liquid-cooled 3.6-liter supercharger system that increased the output of the mighty GT500 Super Snake straight into the vicinity of 1,000 horsepower. In so many words: wow. UPDATE 11/07/2011: We have added live images from the SEMA Show. Check them out in the picture gallery! 1000 horsepower is really so awesome on this! That is absolute a remarkable kicking pony with this Mustang! Well, I hope that they would show some videos about the figure performance of this shelby. The air intake of this Ford Mustang seems great on it. Anyway, I noticed that it had a cool wheel design which only adds more appeal on this muscled vehicle, but how about its interior? 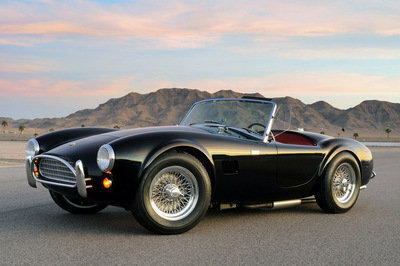 Shelby is truly looking so classy and elegant on its sleek body paint, and it looks very attractive on that! 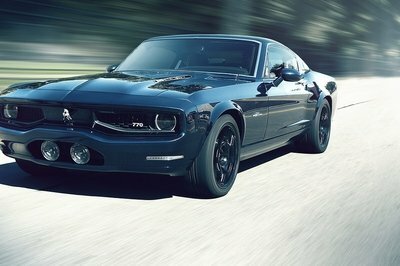 Furthermore, I’m impressed on its 1000 horsepower, that was quite a remarkable for a Mustang vehicle! 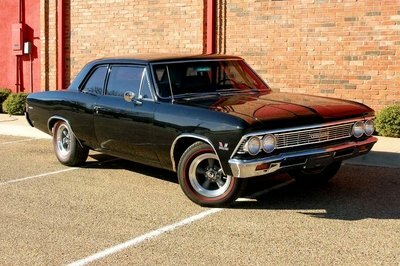 Even though it looks so bulky on its platform, I still see this one as one of the classiest muscled cars today. Anyway, I’m glad that they use an upgraded engine on this one, which makes this one more impressive. It looks so huge on its front, but I must say that it didn’t lessen my admiration for it. I just only hope that they also include some pictures of its interior. Furthermore, I’m glad that it had a nice engine specification! The supercharged V8 engine of this that can deliver 1000 horsepower, is absolutely great on it and it could really give a better performance of this muscled car. I also noticed that because of its sleek body paint it is more looks like a limousine. The supercharged V8 engine of this one is really great, and I’m glad that it can deliver a powerful 1000 horsepower which is so impressive on this Ford Mustang Shelby. By the way, I love the classy appearance of it. This Ford Mustang Shelby is looks too glossy, which adds more appeal on this one, and I’m glad that it had a powerful engine and horsepower. I just only hope that it also had a striking interior.